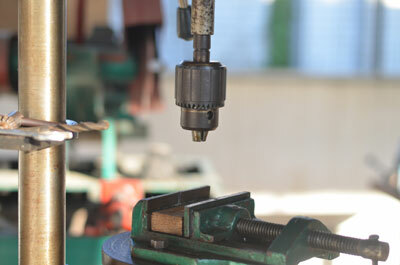 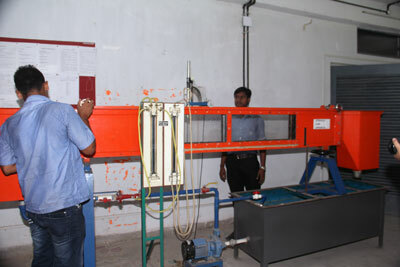 Mechanical Engineering is one of the major disciplines in engineering. 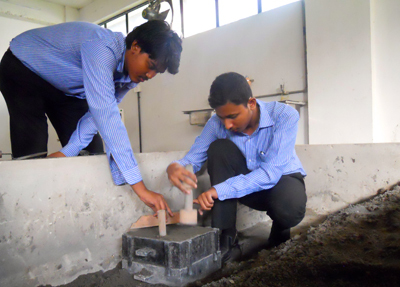 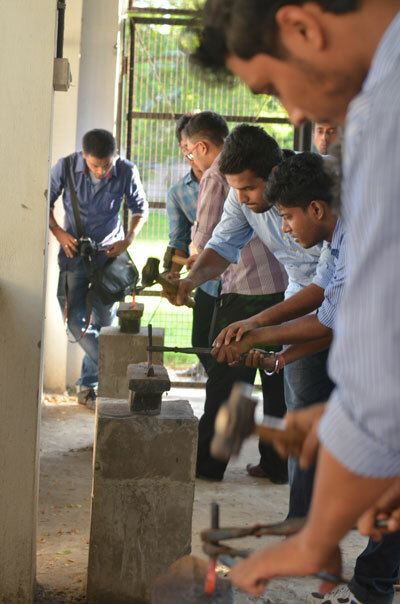 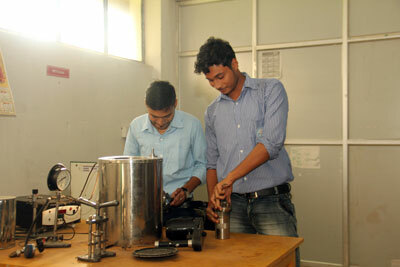 Brainware has a strong undergraduate program in mechanical engineering. 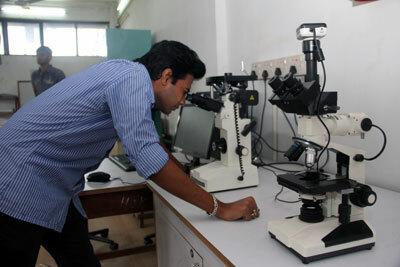 In fact, it proudly hosts the largest department in terms of faculty and students. 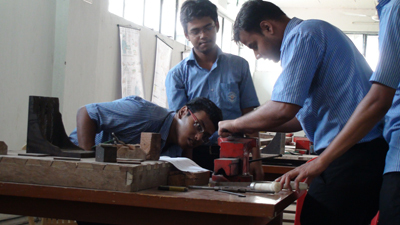 The primary focus is to impart technical knowledge to students, enhance their skills, and encourage them to take up various research projects . 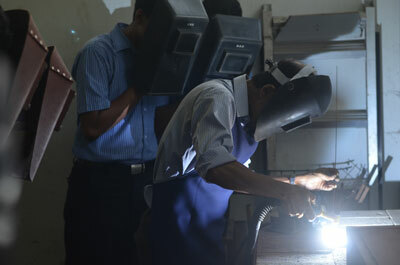 The students obtain hands on experience on welding, pattern, fitting, forging, machining. 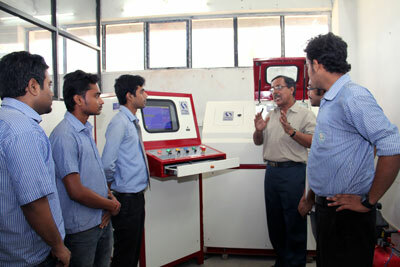 They get to work with advanced machines like CNC, lathe trainer, educational robot and many more. 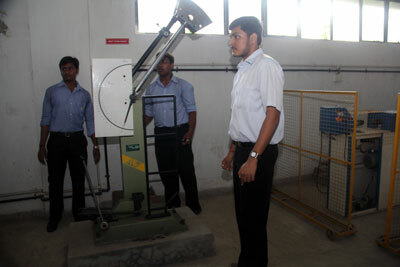 Moreover, industry visits, vocational training, seminars, and workshops are periodically organised to assist and enrich the students in all ways possible. 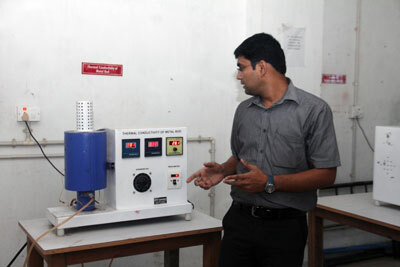 Set-Up For Single acting Reciprocating Air-Comp.